Today, as you may have guessed, I have my avon collection for you! These are things i have accumulated over the past few months and i realised i had quite a bit so i thought i'd share it with you, and do a sort of mini review on each product! Sorry if this post is a bit picture heavy! this mascara is really nice but the formula is a bit too wet for me, i prefer a mascara that is a bit drier, but it is still really nice and certainly lives up to his name and makes my eyelashes look really long. 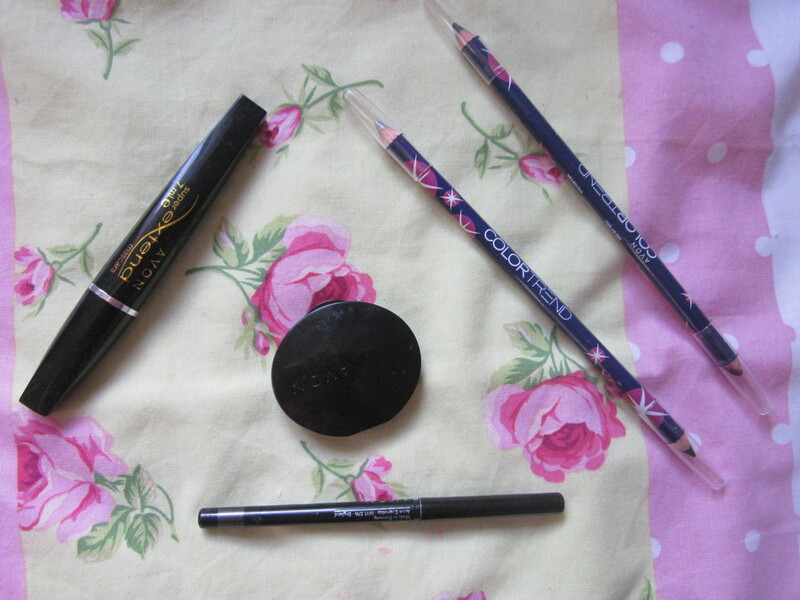 the eyeliner is also really nice and lasts such a long time, even on my oily eyelids! 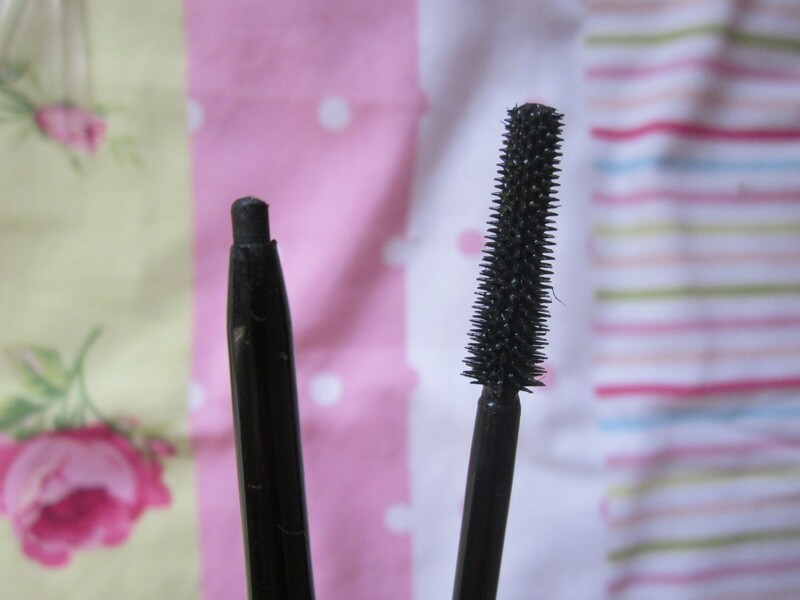 And for a liner that lasts so well it isn't drying and doesn't crease and doesn't tug or pull when applying! 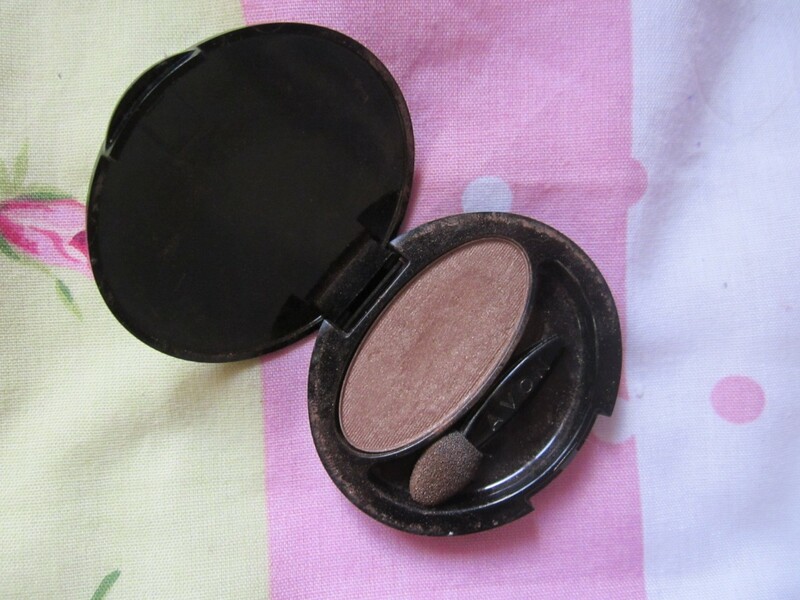 this eyeshadow is quite a warm brown and comes with a little sponge applicator thingy! It blends really nicely and doesn't crease at all! It is a really nice texture, and for what i can remember, it wasn't too expensive either! 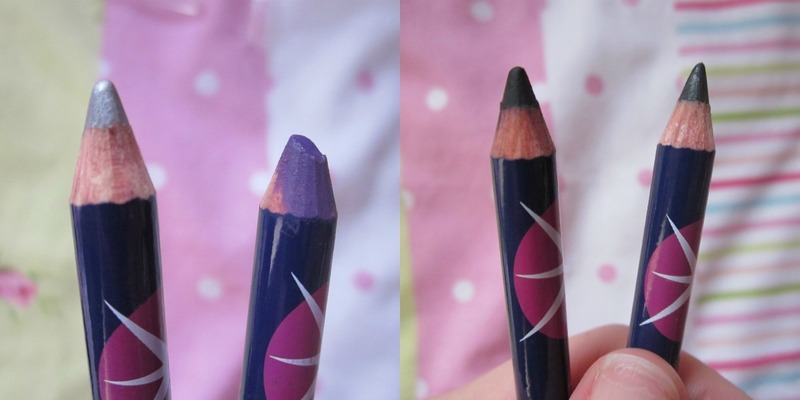 I am extremely sorry for the state of the purple pencil, i can never, ever find a sharpener and i've used this quite a lot since i bought it! 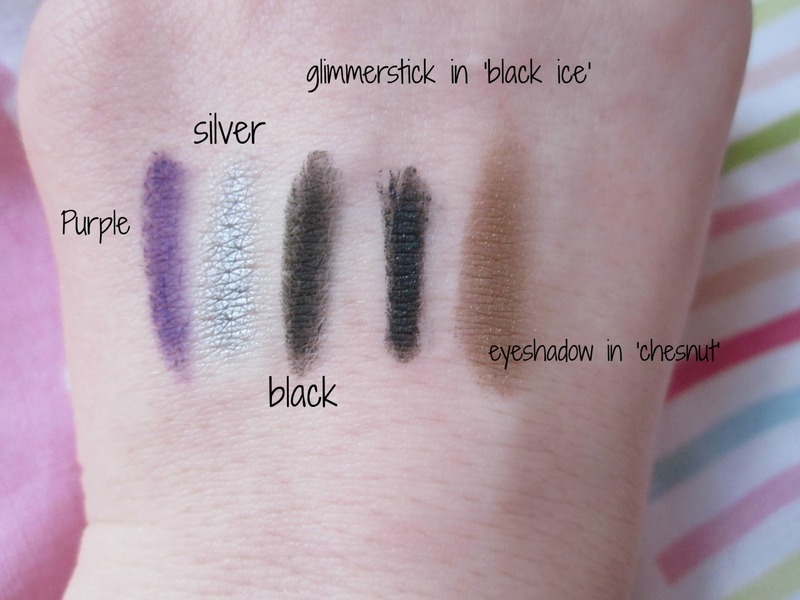 These eyeliners are really silky and the silver/purple are really pigmented and so it the black, but i often find it hard to get a good coloured, pigmented eyeliner! this lipstick is so pretty, it is a gorgeous coral which looks really nice either patted on to create a sheer wash of colour or put on with a brush to make a really bold lip! 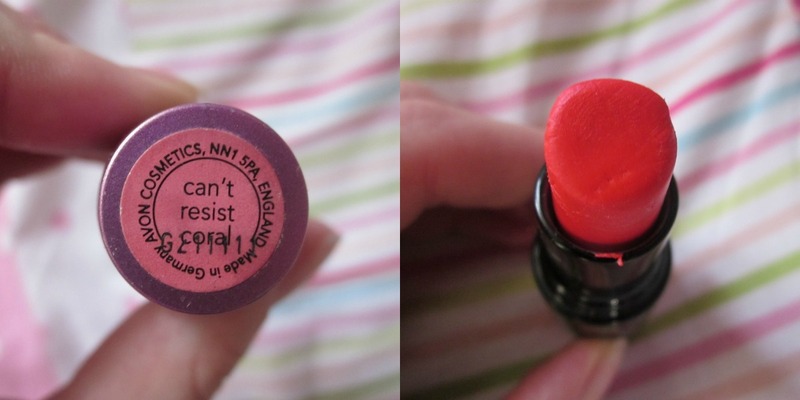 It glides on so smoothly and lasts a good while and doesn't dry your lips out! 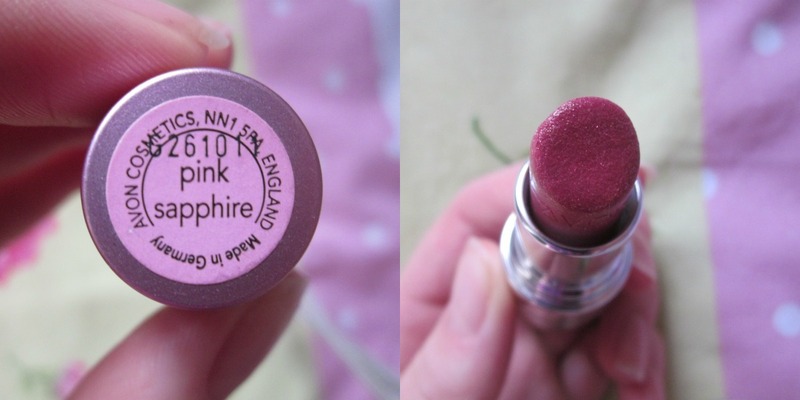 This lipstick is also really nice and the glitter really comes out onto your lips which looks really pretty but also makes it not as smooth to apply which is the only downside to this lipstick, apart from that i love it! So that is my avon collection! Thank you for reading I hope you enjoyed! I hope you all have a great night and i'll speak to you all soon! 28 comments on "mini review: avon collection"
I love the look of those lipsticks! do you edit your photos? my mum swears by avon she loves it. i have a few really good products from there too. it was my first make brand i used! so does my mum ahah! and yeah agreed! lovely blog! hey! nice blog :) i'm following you now with GFC and bloglovin! thank you, and yes it is very lengthening! would definitely recommend! hehe yes same! it is annoying having to find a local avon representative! thank you! Nice Pics. You have a great Blog. Would you liketo follow each other? Nice review! 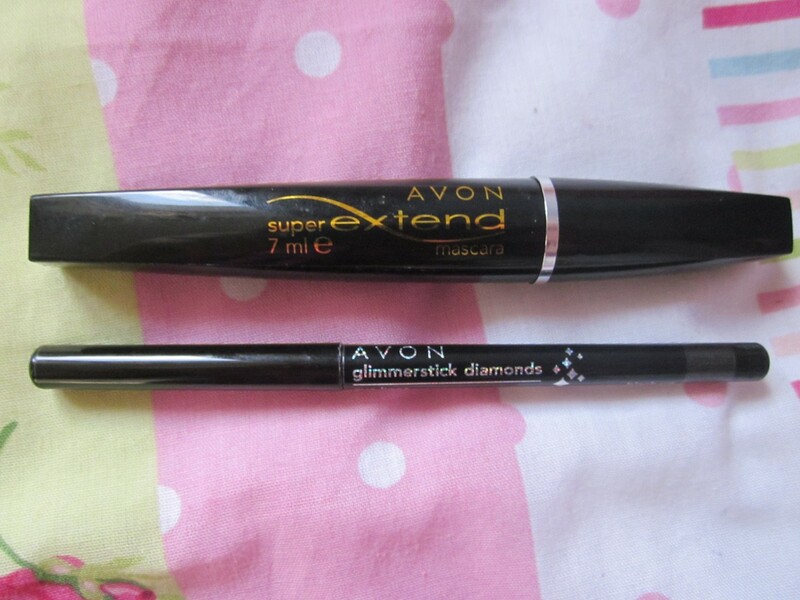 I also like Avon products, specially their lipsticks! Maybe you want to take a look at my blog also www.milimeraki.wordpress.com !